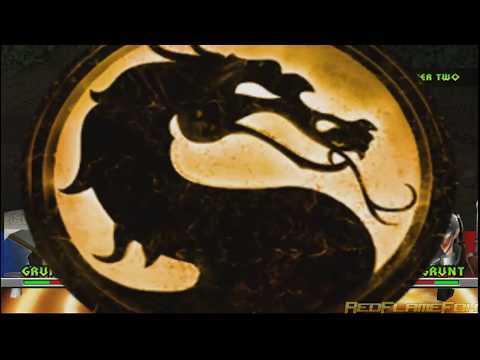 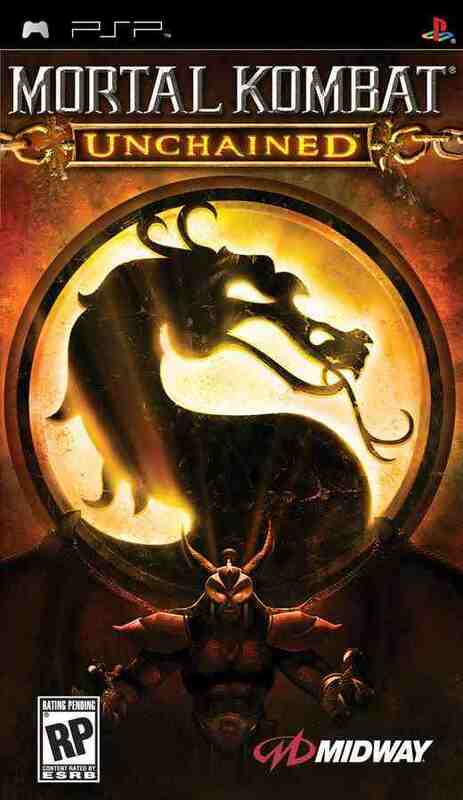 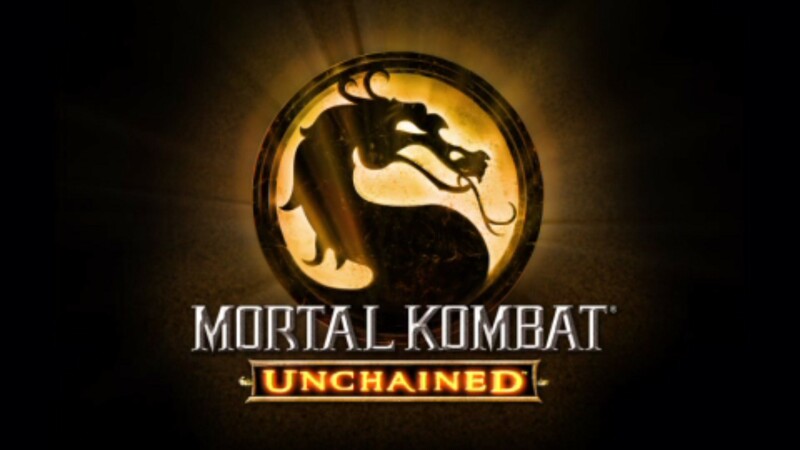 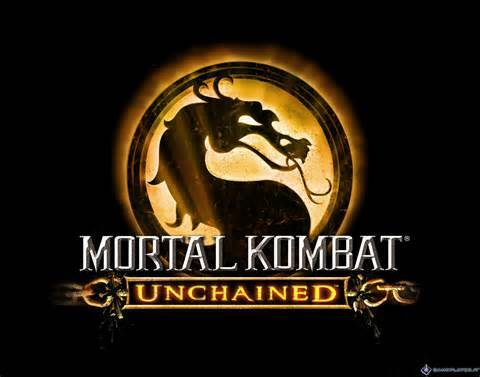 Mortal Kombat Unchained (MKU) is one fascinating game with awesome features that are displayed throughout the game. 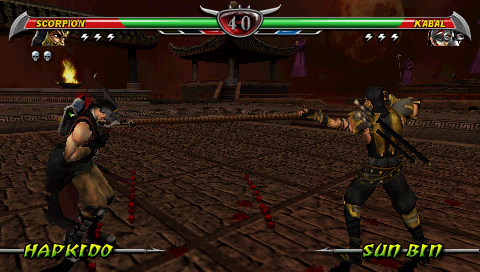 The game is much more like tekken but with more! 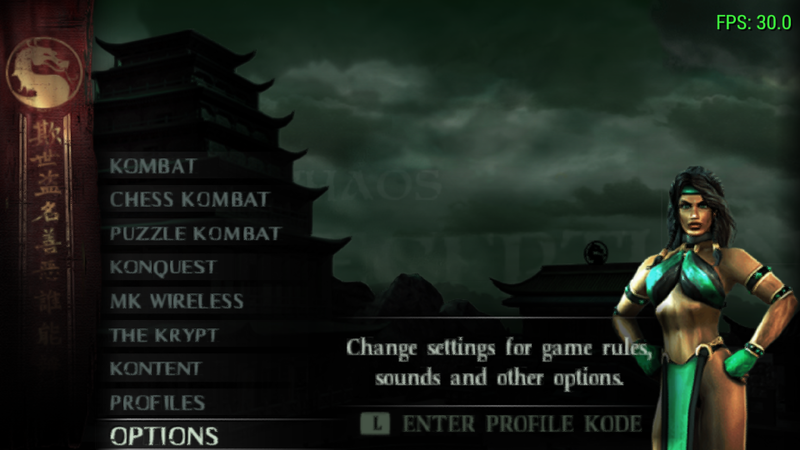 -Konquest mode, the main story line of MKU.